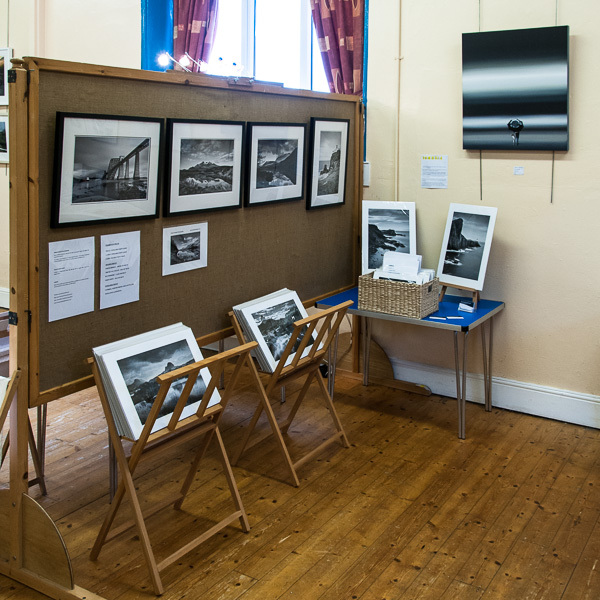 My work will be on display at the Allhallows Community Centre, Fletchertown, Cumbria, CA7 1BS. The exhibition will run from 20 - 28 August 2016. Free entry and tea room from 11am to 4pm.